ATTENTION: All new buyers must have a current bank letter of credit before receiving a buyers number. 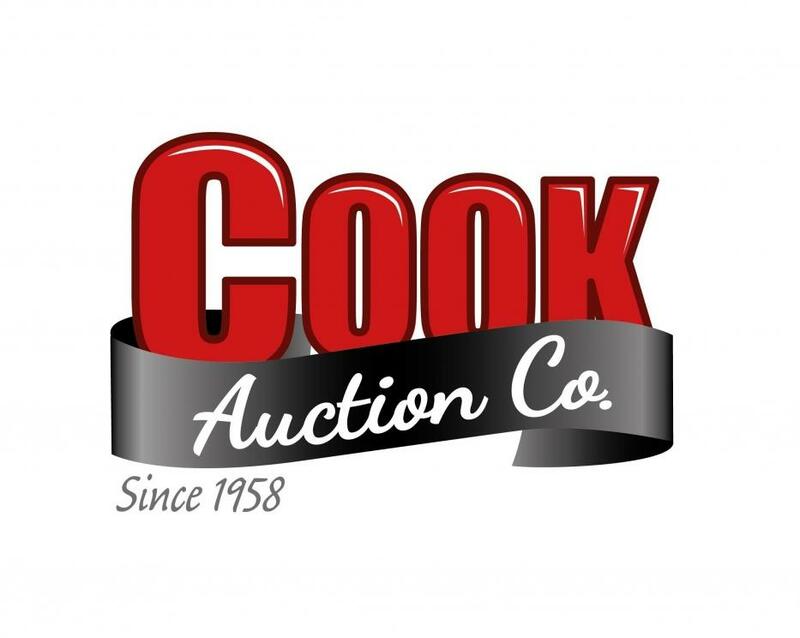 For over 50 years Cook Auction Co. has supplied the agricultural community with quality used farm and industrial equipment. 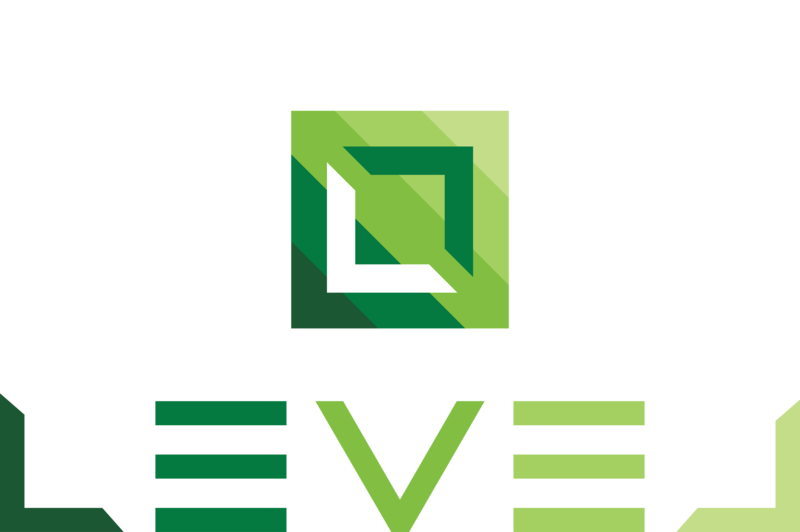 We take pride in our excellent customer service and expertise. Whether you are buying or selling, let our staff of professionals go to work for you. Home of the largest inventory in the Midwest, Cook Auction has the experience to help you make wise purchase and selling decisions. If you need to buy or sell farm equipment, there is no better place than Cook Auction to conduct your search.